Looking to avenge last year’s 1 point defeat, Bangor struggled to start firing in front of a strong home crowd at Canolfan Brailsford. The club had roped a DJ in to build-up the pre-match hype and announce their roster ahead of the tip-off but unfortunately the hype of the game seemed to get to them. The game started scrappy, with points being exchanged by both teams inside the first few minutes. The away team started to pull away however, with Bangor giving away multiple free-throws throughout the first half. The home side also struggled to reclaim rebounds against a tall and physically strong Aber side, that made Bangor pay for their mistakes. Bangor’s points mainly came from their own free-throws or counter attacks, but they could have had more points early on with sloppy passing letting them down. Going into half-time Bangor trailed 25-47. As the second-half began, Bangor’s defence was rejuvenated and their shooting improved. Shutting out Aber for over 8 minutes of the quarter, Bangor closed the gap to only 9 points. The crowd getting well behind the Badgers, Aber started to feel the pressure and wasted crucial chances including two free-throws without a score and an unmarked shot for 2 points. Aber eventually scored, but their score for the quarter was only 2 points to Bangor’s 15. Going into the fourth and final quarter it was all to play for. 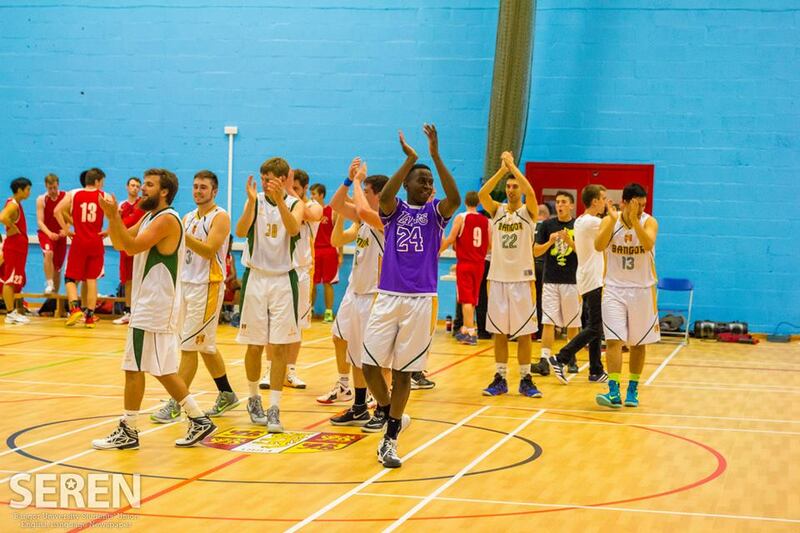 Unfortunately Bangor tired and Aber rallied, pulling away with improved shooting. 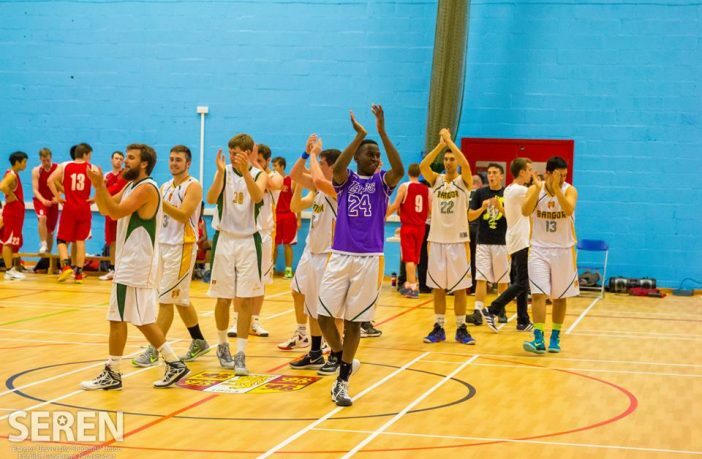 Bangor couldn’t catch the away side, their lead in the first-half too much, with the final score Bangor 52 – 64 Aber.